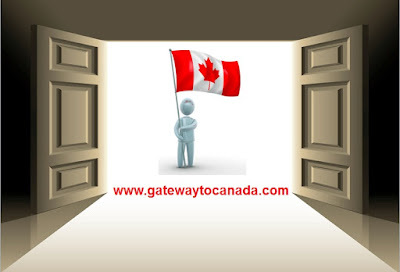 February 2011 Visa Bulletin is now out! Be ready to enter when the door opens! Find out how to get ready for the next wave of in-demand occupations. Check out February 2011 Visa Bulletin!